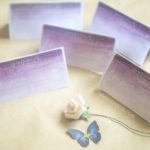 Eid Mubarak hand lettered (Purple and gold color palette) place card. 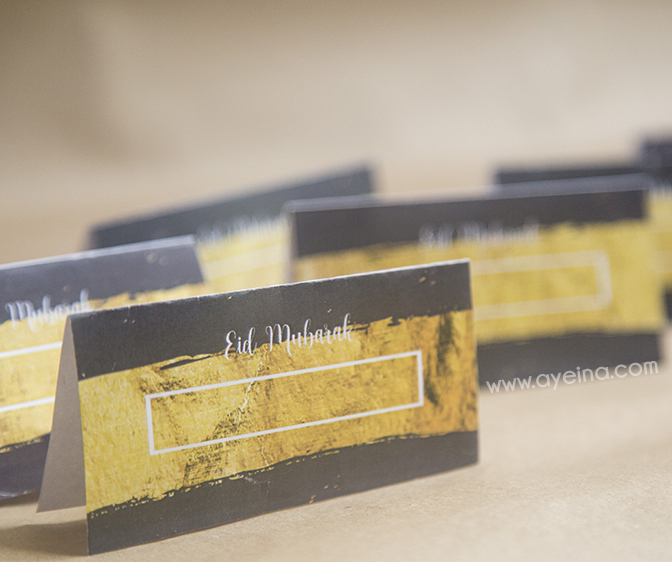 Please visit our Instagram or Facebook page to see the samples of a product. 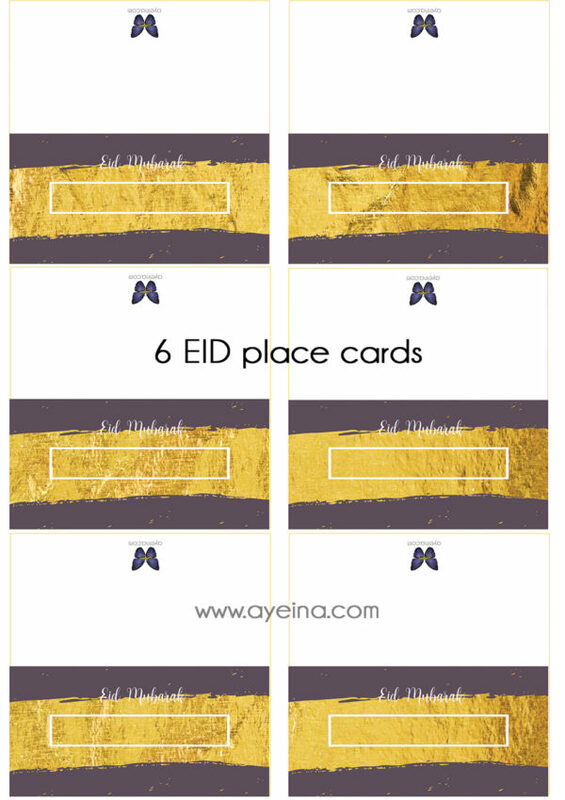 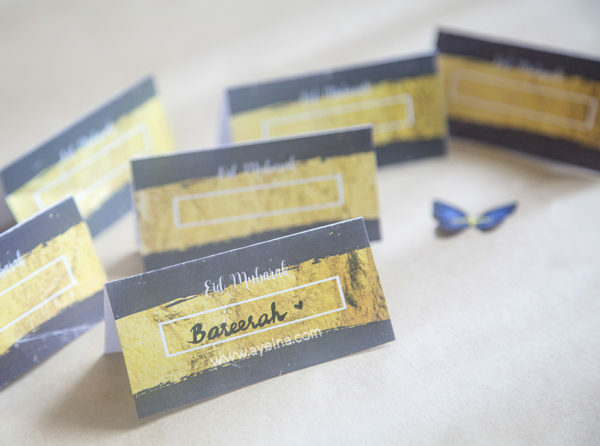 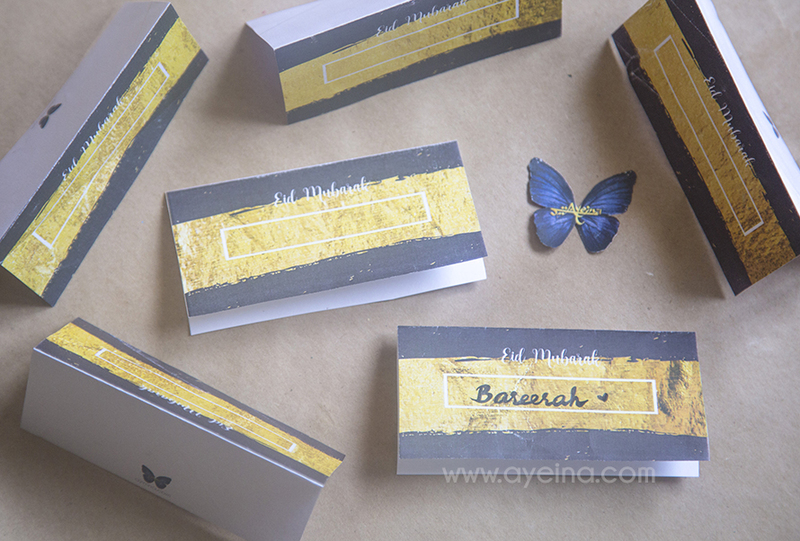 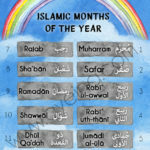 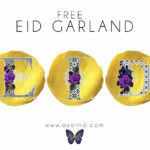 You will receive a high-resolution JPG file (A4 size) – with 6 eid place cards.